Are you in need of any type of Boiler Repairs in Beckenham are or even looking for a Plumber in Beckenham, well you have come to the right place as we have been established for many years and can provide Gas Safe Certified Installations and Boiler Repairs in your home town of Beckenham. Please don't hesitate to give us a call today as we can help you. So if you need Boiler Replacement in Beckenham, New Boiler in Beckenham, Boiler Installation in Beckenham or even Combination Boilers in Beckenham and Central Heating in Beckenham please give us a call as we can help and at a price that is sure to please you. We can help you out with a fast response time to get to you when your boiler breaks down or if you need your boiler servicing fast. Try us and see for yourself! 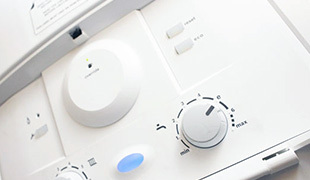 For New Gas Boilers and Boiler Servicing in Beckenham you can count on us to be there to help. Whatever your requirements we are sure to be able to help you. 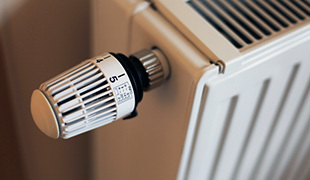 We have covered all bases in terms of heating needs and requirements around the home, we can repair many types of radiators you may have in your home. With a wealth of experience and a passion for our trade, we are here to help with your Boiler Breakdown Repairs in Beckenham and we are only a phone call away on 07930 332 213 or you can reach us on our landline at 020 8289 2847 and we will be happy to speak to your regarding your boiler issues. On top of safe and trusted Gas repair service, we offer you great value for money and we will be happy to quote on any aspect of Boiler Repairs or Boiler Installations. With a very competitive pricing structure, you can benefit from excellent services at a cost that will please you. Our great Gas service doesn't cost the earth so call Palmer Maintenance today and get your Boilers Repaired in Beckenham or for New Gas Boilers and Boiler Servicing in Beckenham you can count on us to be there to help. 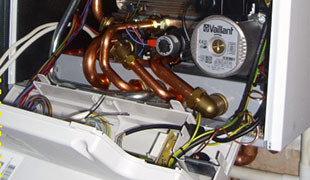 So if you need Boiler Installations in Beckenham or Boiler Breakdown Repairs in Beckenham call us today and we can help or if you need Boiler Replacement in Beckenham, Central Heating in Beckenham, New Boiler in Beckenham, Boiler Installation in Beckenham or even Combination Boilers in Beckenham we can help and at a price that is sure to please you. Take a look at our feedback from our verified customers below or why not view us on Facebook.